Anatomy exam in a little over 12 hours…not feeling good about it, but can’t pretend to know what the result will be. I’ve done my best and nothing I’ve learned was a waste of time. I’m closing out the night with a glass of wine to calm my nerves while looking over drawings of the urogenital system. Then its up at 8:00 for some histology review before my exam at 1:00. Wish me luck! 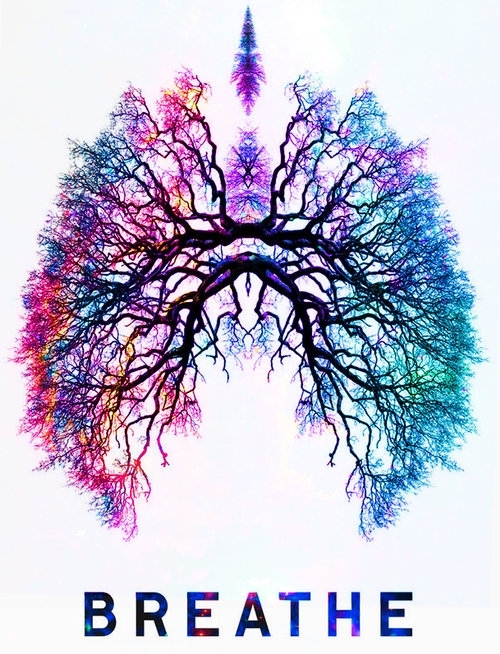 where are the lobes in those lungs? I’m sure you’ll do great. You were born to do this. « Anatomy II and Medical Communication: Check!! You are currently reading Now or never at Buda-B.